Okay so here it is this is my first guide but i want to help people out. 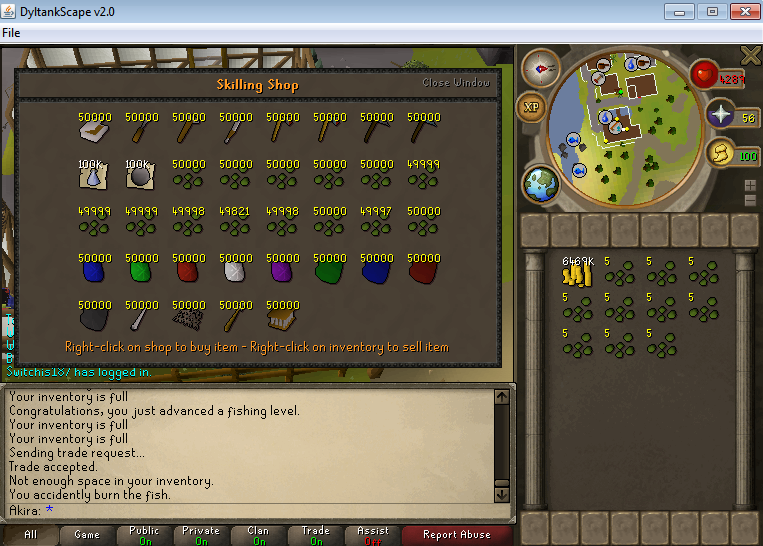 Second Buy some of each seed from the skiling shop! Later on i will go through and list which seeds to use for the fastest leveling just wanted to get this up for people because i know farming is a little confusing. 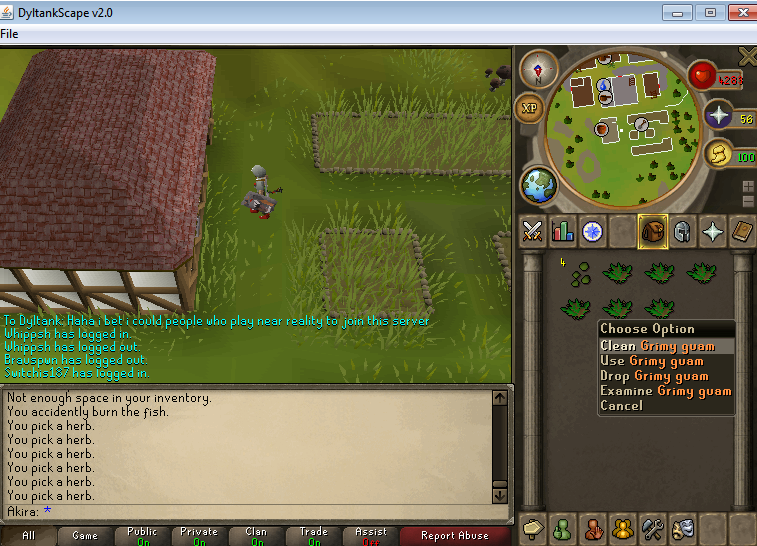 Because if you clean the herbs you get herblore xp. If you go to the east you can plant seeds but you dont need to pick up the herbs. 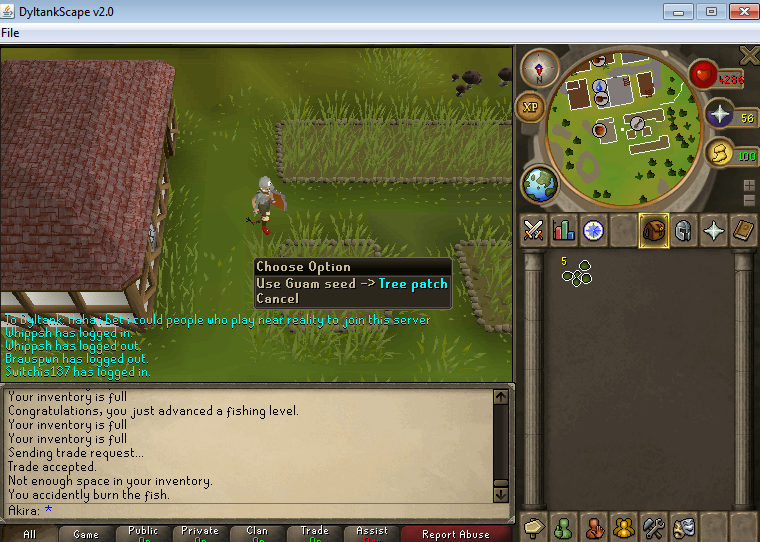 You can keep clicking seeds and patch. 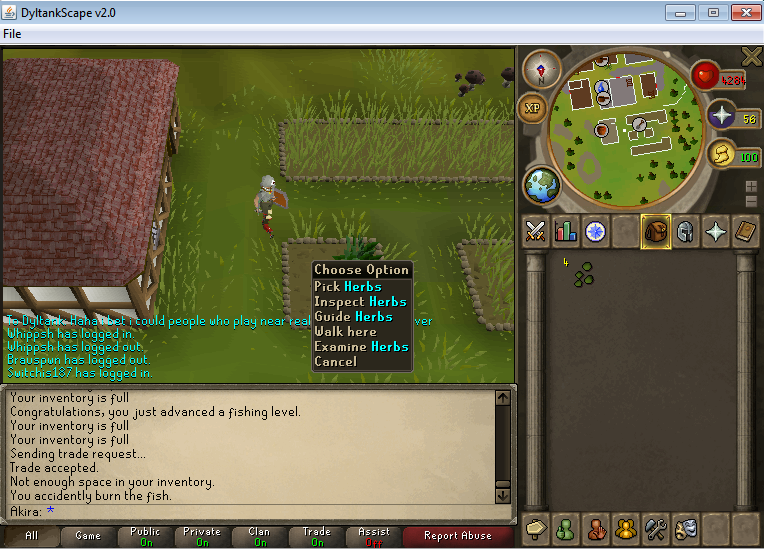 I think this is the quickest way but you dont get the herbs and the herblore xp. It will also cost you a lot more money. Did i do alright though? The guide was good with the pics and stuff. dorbush wrote: The guide was good with the pics and stuff. uhh dorbush, wheres this other patch exactly? Just go east at the skilling area. At the beach with the fishing spots. 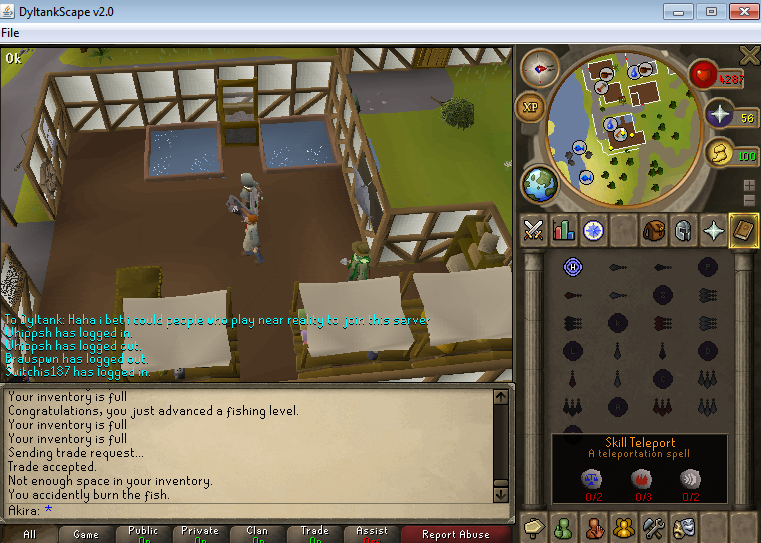 I can't take a screenie now cos I'm at work on my mobile.